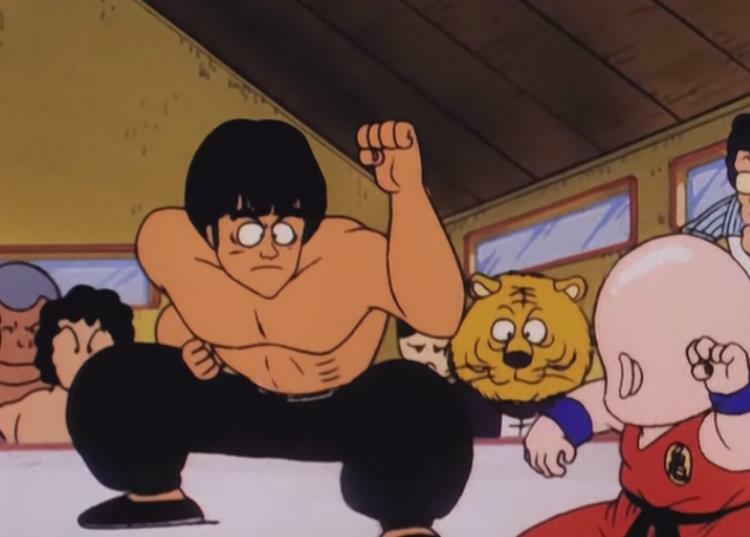 MY ULTIMATE INSPIRATION IN THE MARTIAL ARTS. BRUCE LEE I LOVE HIM LIKE AN UNCLE I WAS TOLD BED-TIME STORES ABOUT BUT NEVER MET. In this video Bruce demonstrates his Kung Fu techniques which are just to fast to avoid. 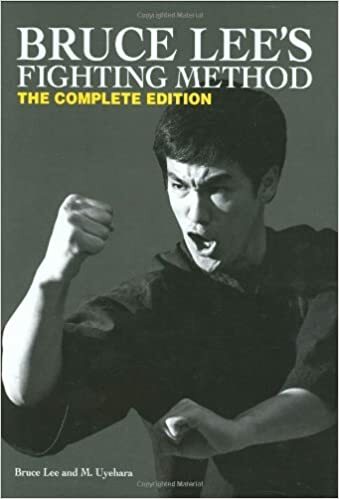 Author G ForcePosted on November 19, 2018 November 24, 2018 Categories BRUCE LEE!Tags bruce lee, bruce lee 1964, bruce lee from hong kong, bruce lee screen test, ENTER THE DRAGON, jeet kune do, JKD, KUNG FU1 Comment on AWESOME 1964 VIDEO OF BRUCE LEE DEMONSTRATING INCREDIBLE SPEED!!! Greetings everyone. 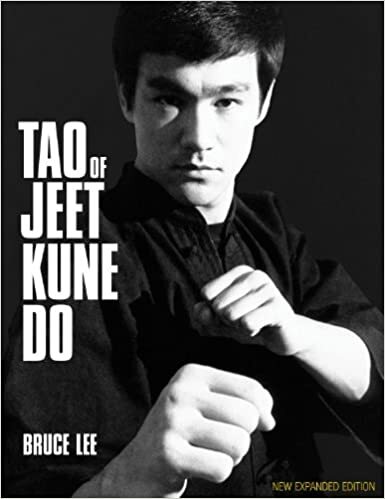 For those of us who grew up in the 70’s and 80’s we are fully aware of the powerful influence of Bruce Lee and that he was not “just an actor”. I find such a notion preposterous. 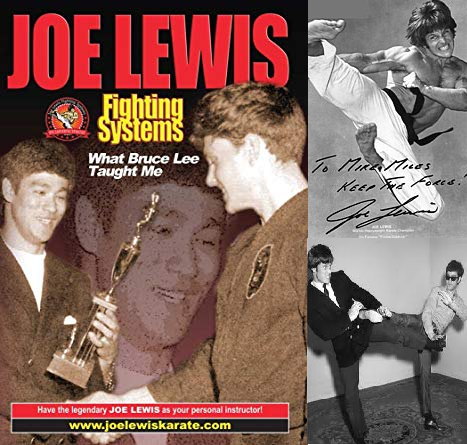 He has had such a powerful affect on my life as a martial artist that I would need a separate post to share all the ways. However, I am not going to go deep into his fighting ability in this post. I simply want to show how much his influence has shaped our entertainment over the decades from the 70’s to modern times. 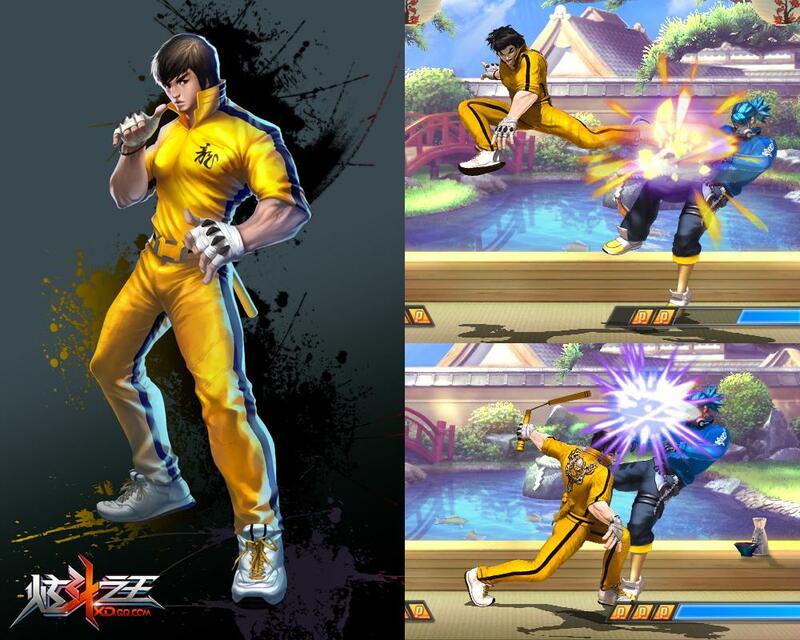 I present to you 14 Bruce Lee archetypes that we have all watched in cartoons or played in video games. Feel free to share your thoughts. 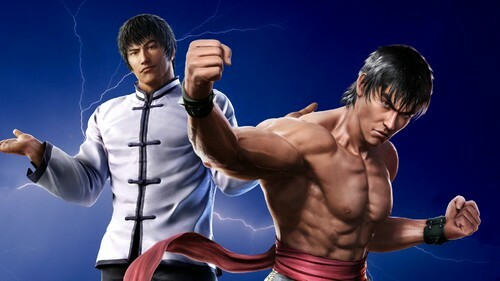 Author G ForcePosted on September 27, 2018 Categories BRUCE LEE!Tags bruce lee, CHINESE CONNECTION, ENTER THE DRAGON, FEI LONG, FOREST LAW, LU KANG, MARSHALL LAW, MORTAL KOMBAT, ROCK LEE, STREET FIGHTER, TEKKEN, WEI SHEN4 Comments on THE INFLUENCE OF BRUCE LEE CANNOT BE DENIED, HERE ARE 14 EXAMPLES!